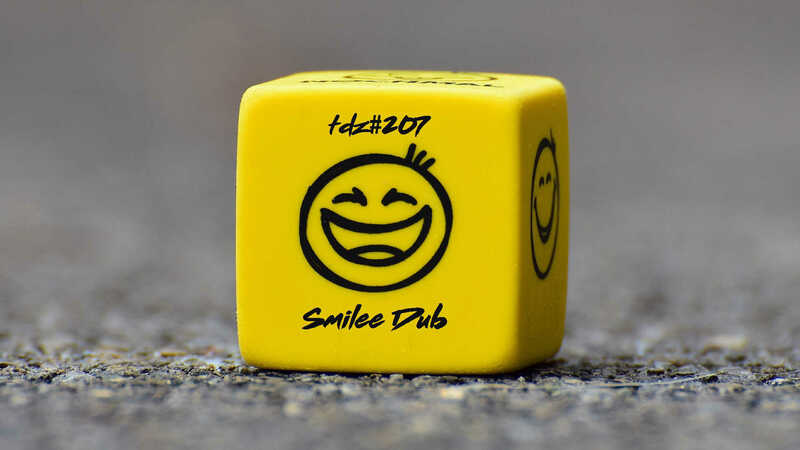 Smilee Dub … with tracks by …. The Dubbstyle, Mato, Phoniandflore, Skunk Kut, Woody Vibes, Sister Sara, Tiburk, Vibronics, Hermit Dubz. 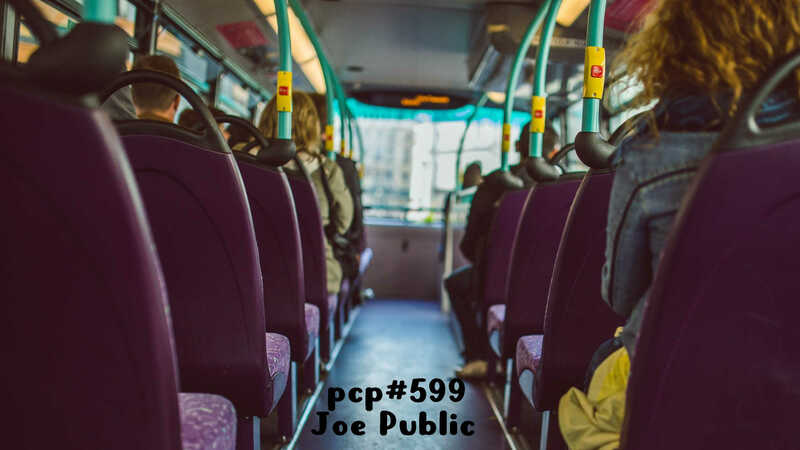 Joe Public…. with tracks by … Tree House, Starfrosch, Dakha Brakha, Barrio Lindo, Pablo Mega Metal, Dubmatix, Joe Publik, Beats Antique, The Genevieves, Federico Estévez, Asa-i-Viata, The Black Mantis Project, Zapa, Plena Libre, Mato. The Grand Bizarre, by Beats Antique. Oakland, California, USA. Checkout DJ Cary at Expandzions.